Remy Hair is considered to be the finest quality of human hair because the cuticles are kept intact and not stripped, like in most other non-Remy hair extensions. Preserving the hairs’ cuticles and aligning them in a unidirectional fashion creates extensions that are completely natural in appearance. This process ensures that the hair remains super soft, shiny, silky and completely tangle-free throughout its lifetime. Para Hair Extensions use only the finest quality Remy Human Hair, which means that the hair has been carefully sorted after collecting from the hair donor to ensure all the cuticles are of the same length. It is by far the best quality of Human Hair Extensions on the market because of the care that is required and the time it takes to sort the hair so meticulously. Hair extensions made from human hair can be dyed, heated (curled or straightened), styled, washed, and treated like your own natural hair. Hair extensions made from synthetic hair are sensitive to the sun, don’t last as long as human hair, are difficult to style, and cannot blend in as well with your real hair. 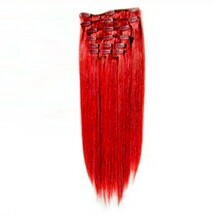 Expect to pay anywhere from $60-$85 for Synthetic hair extensions, and anywhere from $100-$500 for human hair extensions. How About the Parahair Extensions? 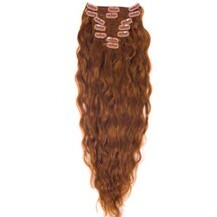 ParaHair is a trusted and well-respected online store selling the finest quality hair extensions and peices. 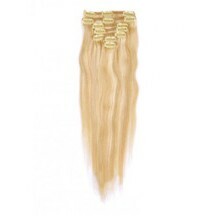 We have the largest range of hair extensions listed in our store. 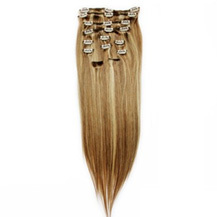 We have sold more than 120,000 pieces of hair extensions, shipped to over 20 countries worldwide. 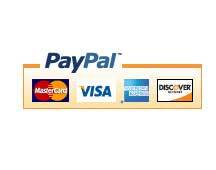 ParaHair has been listed on and has partnered with the following well-known online searching engines, comparison shopping websites and online shopping communities. 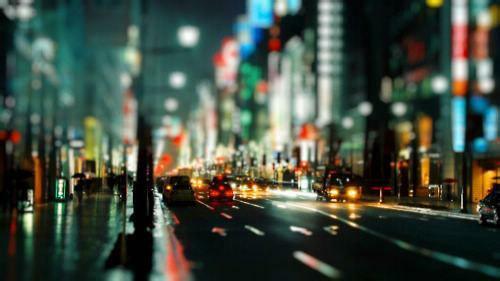 Our affiliations and international partners verify our integrity and reputation with the online community. If you are not satisfied with our products, please contact us by email within 15 days to make application of "return or exchange" since you sign for your goods. for the detail please check our return policy here.